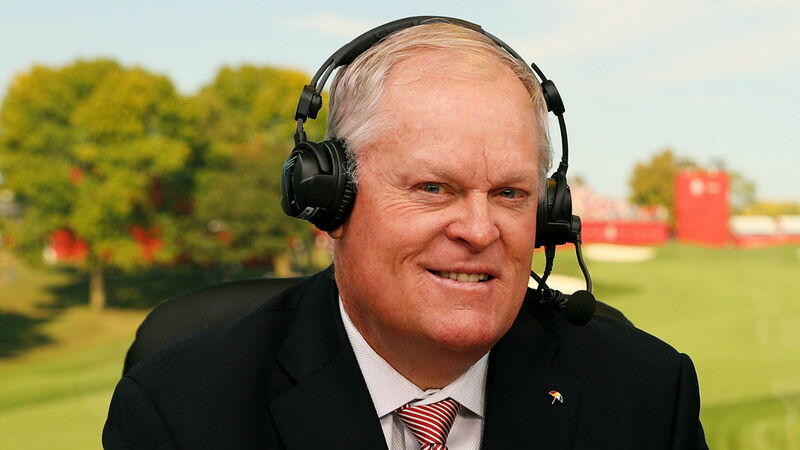 Johnny Miller is retiring as NBC’s lead golf analyst and will be replaced by Paul Azinger, according to a report by Golfweek.com. His last tournament will be the 2019 Waste Management Open, which concludes Feb. 3. Miller, 71, had spent 29 years in the high-profile role for the network. The former PGA star, who won 35 tournaments and two majors on tour, said recently he was tired of the travel. “It’s been 50 years on the road, and part of me is saying, ‘That’s enough,’” Miller said during media day at the recent Safeway Open. Miller has plenty of ardent fans, but his extreme candor in criticizing players, courses and other aspects of the game also made him a polarizing figure in the booth.